Our May meeting took place on Wednesday 13th May 2015 at 8:15pm in Lackagh Parish Centre. Our speaker was William Henry, who delivered a talk on ‘Times of Conflict for County Galway Families during the Great War’, focusing on individuals and families from Galway who were involved in the war. 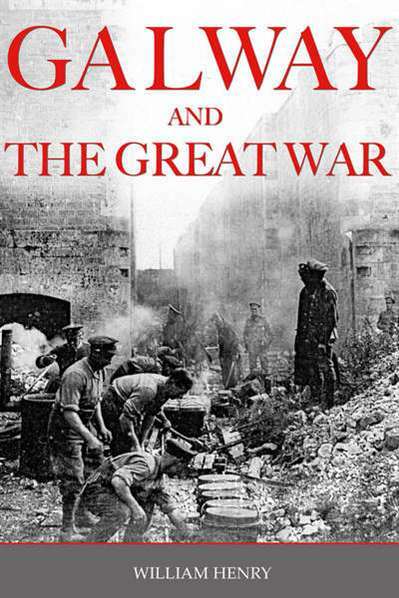 William Henry is an historian, archaeologist and author of several titles relating to Galway City and County including Coffin Ship, Hidden Galway, Famine: Galway’s Darkest Years, Forgotten Heroes and Galway and the Great War. He lives in Galway. The library will open for members at 7:45pm on the evening.